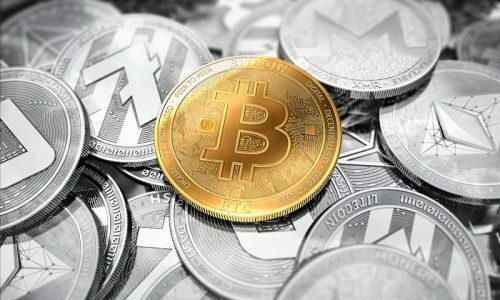 The world of Cryptocurrency is relatively new and at the same time, it is packed with technical jargons, consequently, several terms can be used interchangeably without much regard to their inherent meaning. This situation usually poses a big problem to potential investors who have developed an interest in cryptocurrency. The traditional media has worsened the issue by conflicting digital and virtual money with money laundering and the darknet, this is an easy assumption for them to make because of misconception. Anything that is misunderstood can be easily demonized and held responsible for all sorts of seedy stuff. From a broader view, Cryptocurrency is simply digital or virtual money which may come in form of coins or token. Although some Cryptocurrencies have ventured into the physical world through credit cards and the likes, a majority of it still remains intangible. 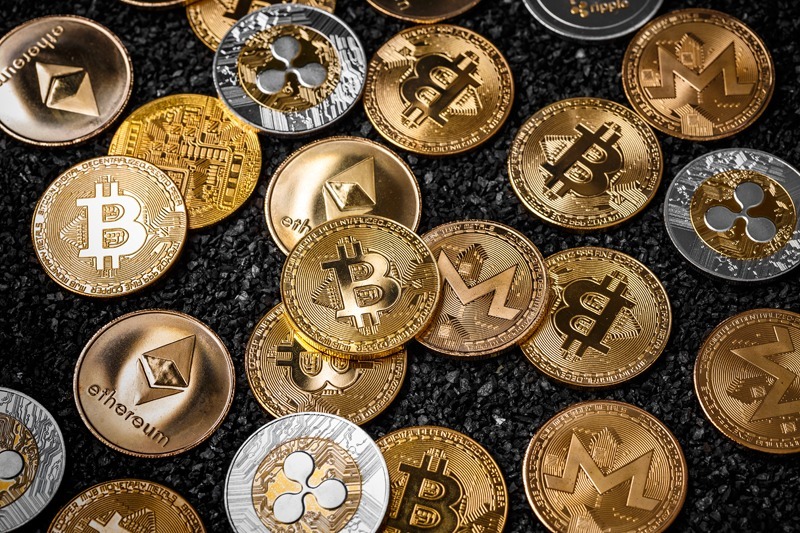 Cryptocurrency comprises of two words, crypto and currency with the former meaning intricate cryptograph which makes it possible for a particular digital token to be generated stored and ultimately transacted safely, typically and anonymously. In terms of market capitalizations popularity and user base, Bitcoin remains the leader of the pack of available cryptocurrencies. 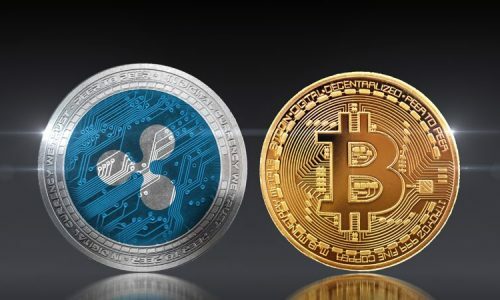 In recent times, some virtual currencies like Ripple and Ethereum which are largely utilized for enterprise solutions are gaining popularity, while some other altcoins are gradually becoming endorsed for advanced features compared to the popular bitcoin. The current trend has already shown that cryptocurrencies have come to stay, but the ones that will emerge as leaders in the increasing competition among the virtual and digital currencies will undoubtedly be revealed in the nearest future. Below are the top 5 most misunderstood coins. Ripple is one of the most misunderstood cryptocurrencies in recent times, the misunderstanding in ripples starts with the name of the currency. Just like Ethereum, people commonly misunderstand Ripple to be the name of the currency but that is not the case, the name of the currency is actually XRP; Ripple is merely the name for the open payment network. Ripple was launched in 2012, and it offers certain, instant and low-cost international payments. Banks can leverage on it to settle cross-country payments in real time at comparatively lower cost with transparency at both ends. Ripple has a unique consensus ledger, unlike bitcoin and several other altcoins, it does not require mining which goes to reduce the usage of computer power as well as minimize latency in the network. Ripple believe in using distributing value as a powerful tool to incentivize some certain behaviors; their current strategy entails distributing XRP mainly via business expansion deals, via incentives to providers of liquidity whose payment spread is relatively tighter and selling XRP to institutional buyers who have shown interest in it. So far, this model has shown a notable level of success, as at the 5th of October 2018, the market cap for ripple has increased to $20.07 billion with per token value pegged at $0.518. Ethereum is another cryptocurrency with the name of the currency and the soft wear mixed-up together. In this case, the coins itself is known as Ether while Ethereum is merely the name of the software. Ethereum came into existence in 2015 and it is a decentralized software platform. Its work is to permit Distributed Applications (DApps) and Smart Contracts to be built and operated without any possible fraud, downtime, control or interference from third parties. Ether is the platform-specific cryptographic token on which the applications on Ethereum are run. 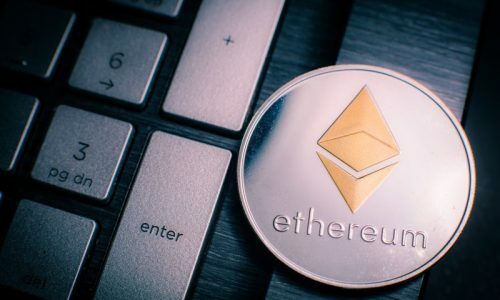 Ether acts like the vehicle for navigation on the Ethereum and is most sought by developers who aim to develop and run applications in Ethereum. Investors can also purchase other digital currencies with Ether. The pre-sale which was launched for Ether in 2014 received a positive response and aided in ushering in the age of initial coin offering (ICO) which can be used to secure, decentralize, codify as well as trade anything imaginable. The 2016 attack on the DAO resulted in Ethereum being split into Ethereum Classic (ETC) and Ethereum (ETH). The record for Ethereum came to a market cap of $22.97 billion with per token value of $224.42 on the 5th of October 2018. Another coin that has been subjected to so much scepticism is the Bitcoin Cash, but it holds the pride of place in the history of altcoins because it came as one of the initial as well as successful hard forks of the original Bitcoin. In the world of cryptocurrency, a fork emerges as an outcome of arguments and disputes between miners and developers. Once the factions involved fail to come to a consensus, the virtual currency may end up being split into original and copy. The original will retain its original code while the copy starts life as a new version of the original coin, it comes complete with its own code. Bitcoin Cash came into existence in the month of August 2017 as a consequence of one of such splits. Bitcoin Cash has recorded a value per token of $114.30 and a market cap of $1.88 billion as at the 5th of October 2018. Investors and potential investors also look at NEO with a lot of cynicism, NEO which was created by Da Hongfei was originally known as AntShares and came into existence in 2014. It is also the main cryptocurrency which has come from China, the digital currency is sometimes called Chinese Ethereum because it uses smart contracts just like the regular Ethereum. It recorded its most notable year to date success in 2017. It had a market cap of $1.17 billion with a value per token of $18.03 as at the 5th of October 2018. Next on the list is Dash which was originally called Darkcoin. You can call it a more secretive form of Bitcoin. It works on a mastercode network that is decentralized and ensures anonymity by making transactions nearly undetectable. This digital coin was introduced in January 2014 with the fan following increasing as the years roll by. Evan Duffield is the creator and developer of the virtual currency which can be mined with either a CPU or a GPU. The rebranding of Darkcoin to Dash was actualized in March 2015, Dash represents digital cash, and its operation is under the ticker DASH. It can boast of a market cap of $1.17 billion with a value per token of $18.03 as at October 5th, 2018.